WIC (Women, Infants, Children) is a nutrition program that helps pregnant women, new mothers, and young children eat well, learn about nutrition, and stay healthy. We provide nutrition education and counseling, nutritious foods, and help with accessing health care for low-income women, infants, and children through the Special Supplemental Nutrition Program, popularly known as WIC. Studies show that WIC plays an important role in improving birth outcomes and containing healthcare costs. WIC has a positive impact on children’s diets and improves infant-feeding practices by actively promoting breast-feeding as the best method of feeding infants. WIC clients have improved rates of childhood immunizations and a regular source of health care. Households with incomes of up to 185% of the federal poverty line are eligible. Have a nutrition related health problem WIC applicants receive an initial screening at a WIC clinic to find any nutritional problems. 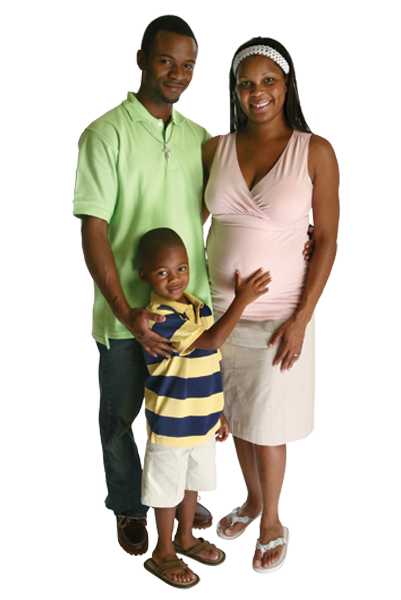 WIC clients usually receive services in the county where they reside. U.S. citizenship is not a requirement for eligibility. We offer nutrition counseling and nutrition classes. Our clinics also offer classes especially for children. Men who have family members participating in the program are welcome to attend nutrition classes as well. WIC encourages and teaches proper breastfeeding techniques to new mothers. In many cases, breastfeeding women are provided with breast pumps free of charge. WIC provides benefits each month which are taken to grocery stores and used to buy nutritious foods. WIC foods include iron-fortified infant formula and infant cereal, infant fruits and vegetables, iron-fortified adult cereal, vitamin C-rich fruit and vegetable juice, fruits, vegetables, whole grains, milk, eggs, cheese, beans, peanut butter and more.